Norwegian Cruise Lines upcoming cruise ship Norwegian Getaway floats out. 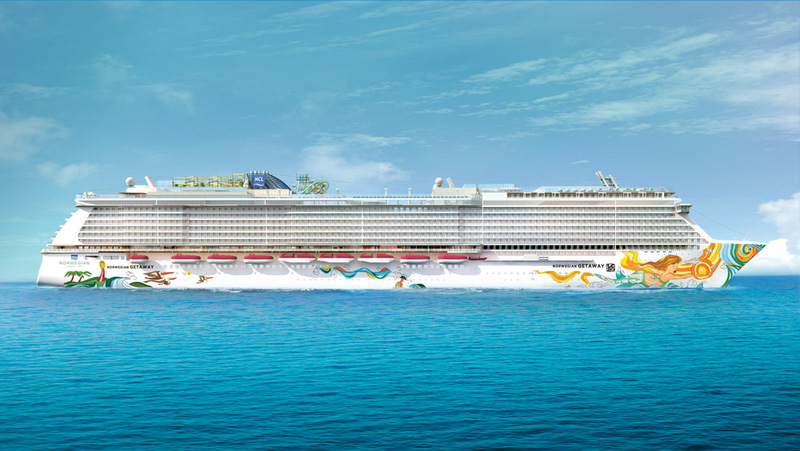 Watch the Norwegian Getaway float out live from the Meyer Weft shipyards in Germany. The ship is in its final stages of construction and is set to be the next big cruise ship to enter service in January 2014. The ship will be sailing from the popular port of Miami, Florida and will have many onboard spaces dedicated to the sunshine state.